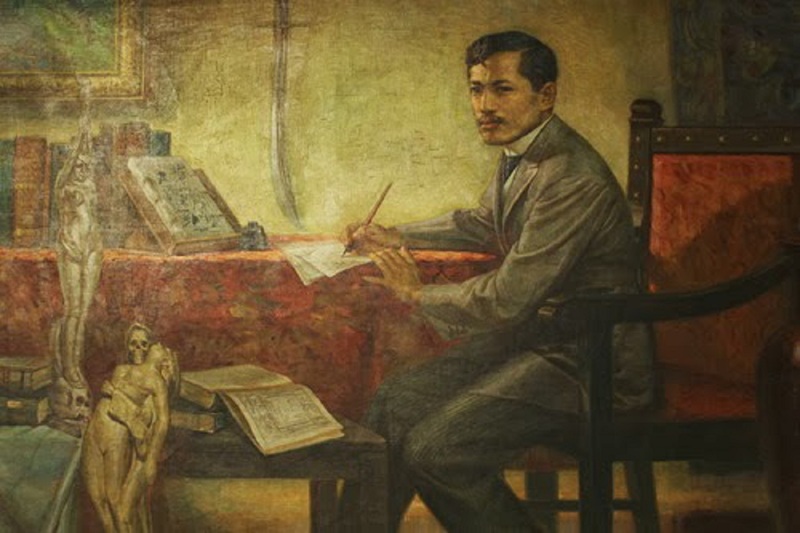 Jose Rizal was known for his nationalistic fervor. In fact Rizal’s friendship with Blumentritt started because of his great interest in the Tagalog language. Jose Rizal was known for his nationalistic fervor. Pride of the Tagalog language was always in his heart. In fact Jose Rizal’s friendship with Blumentritt started because of the latter’s great interest in the Tagalog language.